NB: It's available for free download from 1st - 3rd August 2012.
and Heather Murphy who has her review of Chapter 1. My HUGE thanks to them. 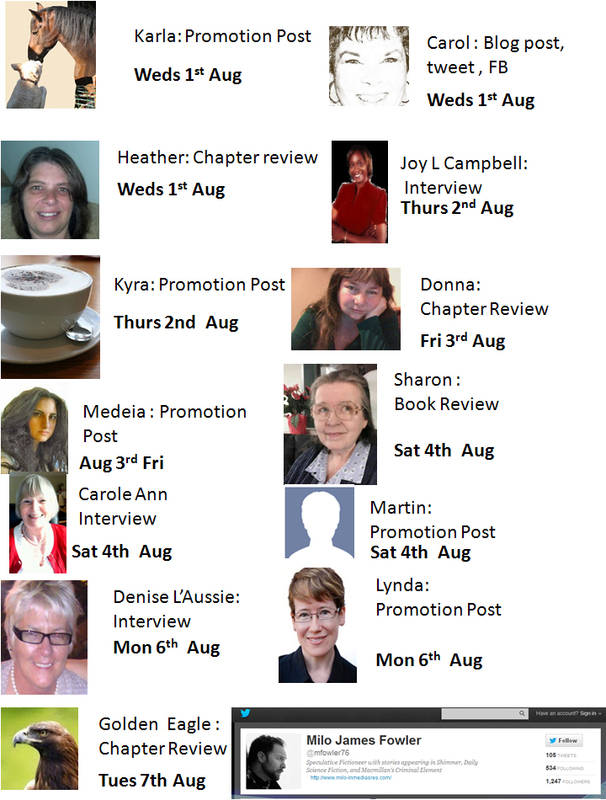 See Thursday's post for the next exciting blog tour links. Since there's more than one bombshell in this novel, I am organising a Bombshell Launch Party to celebrate the forthcoming release of my eBook Ultimate Sacrifice on 1st August. Come dressed to kill, ready to drop that bombshell on someone you have always admired, longed to meet, wish to get even with or just simply envy. It’s the chance to say what you’ve been keeping repressed (real or imagined). If you have a blog and you'd like to take part, all you need to do is post a picture or description of your chosen person along with the bombshell you’d like to drop. Since there's more than one bombshell in this novel, I am organising a Bombshell Launch Party to celebrate the forthcoming release of my eBook Ultimate Sacrifice on 1st August. 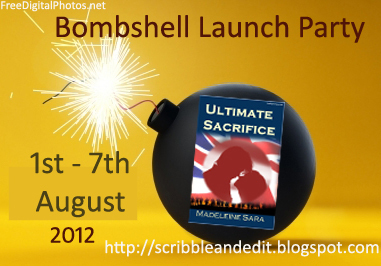 Now extended to 7th August. Come dressed to kill, ready to drop that bombshell on someone you have always admired, longed to meet, wish to get even with or just simply envy. It’s the chance to say what you’ve been keeping repressed (real or imagined). Just have a blast! along with the bombshell you’d like to drop. It's not always easy to say how you feel, so sometimes it's a good, or really very bad idea, to write it down. What has happened in the past to lead you to this point - pen poised, hovering over notepaper? 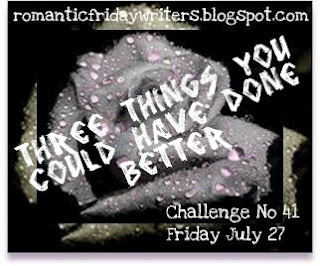 Maybe you communicate better on paper than face to face...maybe you should have acted differently...but should you be sitting here writing it all down...should you be jumping in the car, heading off to see him/her face to face, sort things out? Three Things You Could Have Done Better. I feel a hot blush travelling down my entire body when I think about it. I had so much on my mind at the time that I didn’t know how to handle Colin’s attention as well. Looking back I know there were things I could have done better. I could have made my feelings clearer to him, instead of hoping he’d get the message. Yes, I should have told him straight how things were, but I was afraid the emotions would get in the way, so I stuck my head in the clouds and pretended. He told me I was lovely. It thrilled my heart to hear it, but it was all just a dream, make believe. I can't get that look he had on his face out of my head. Second, I could have met him, when he asked, to hear what he had to say and explain how I felt. Texting is such a great way to avoid the situations you don’t want to deal with and sometimes pretending you never received a text message works well too. 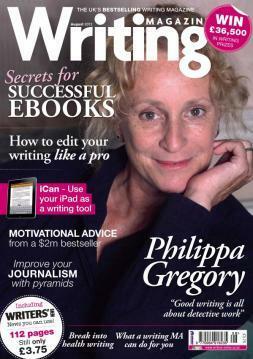 I’m biting my lip as I write this, as I know it’s another avoidance strategy. Ben took up a lot of my sensible thinking time. I conserved my energies for that and of course my mum took up the rest. With Nicola out of the picture I had no fresh perspective to help me decide how to be. Have you ever felt like Lyndsay? Oh and check out his eye-opening post at L'Aussie's Blog on image copyright. 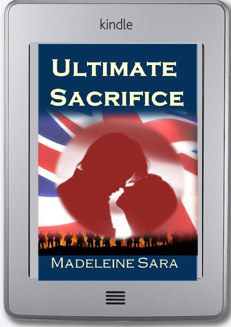 RFW said: Madeleine took a character from her upcoming novel, Ultimate Sacrifice, and built on her for this challenge. We have Lyndsay regretting not doing enough to get Colin's attention. We feel sorry for her and wonder if she'll get a second chance. Every good wish for your Book Launch Maddy! It's finally here! 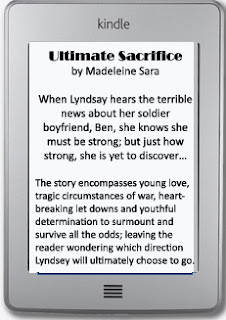 Not long now until Ultimate Sacrifice hits the eBook shelves. Once again, I wanted to thank all my lovely supporters, promoters and commenters. I am currently studying in preparation for my new job in September and this is demanding much of my time at the moment, I'm afraid. So apologies if I seem to be neglecting you all. 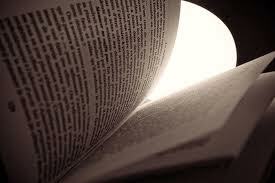 about those who write book reviews about novels they've read and that tragically some of them add spoilers. I have seen this myself online, too. While some plot breakdown is useful, it seems that being told the key elements of a story, by others who did not spend long hours crafting that novel, seems absolutely appalling. By revealing the crucial plot twists, these reviewers spoil the experience for others who have yet to read it. 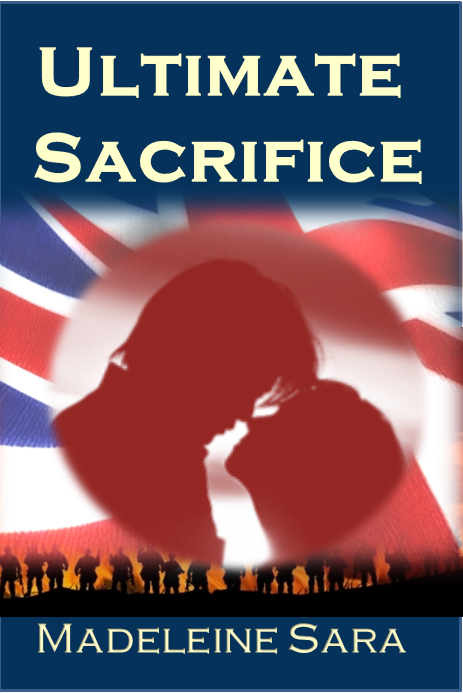 It also spoils it for the author who has carefully crafted their words so that these elements of their plot are eagerly anticipated and enjoyed by their readers. I will leave you with this youtube clip of a different kind of spoiler. It resulted in Wanderlei De Lima losing his chance at a Gold medal in the Athens 2004 Olympic Marathon, because of a spoiler. So what do you think of spoilers? for supporting the launch of my 1st eBook/ Novella. So exciting! 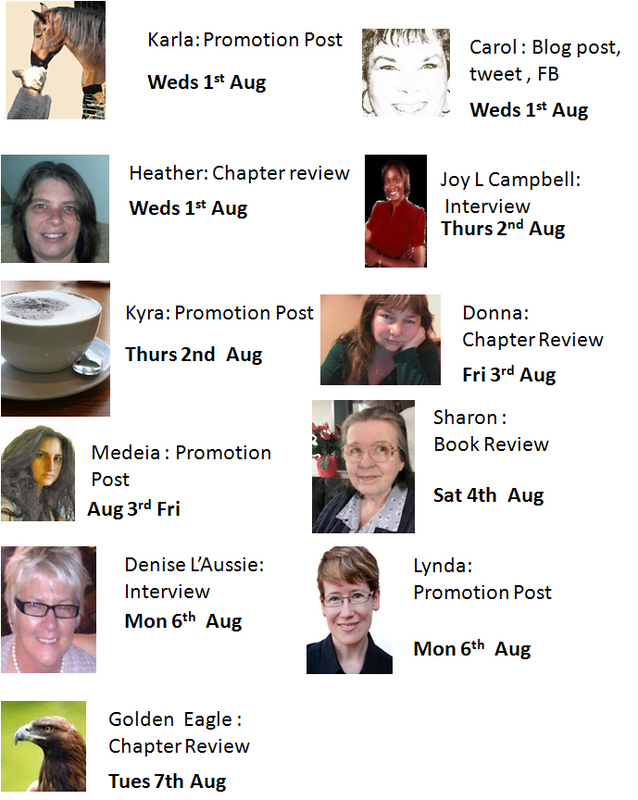 There's still time to sign the linky and join in the fun! On a personal note, I had my crown fitted and now feel like Jaws from James Bond films! I have also been busy reading up about ASD and challenging behaviour in young adolescents for my forthcoming job. Do you have to regularly study for your day jobs?